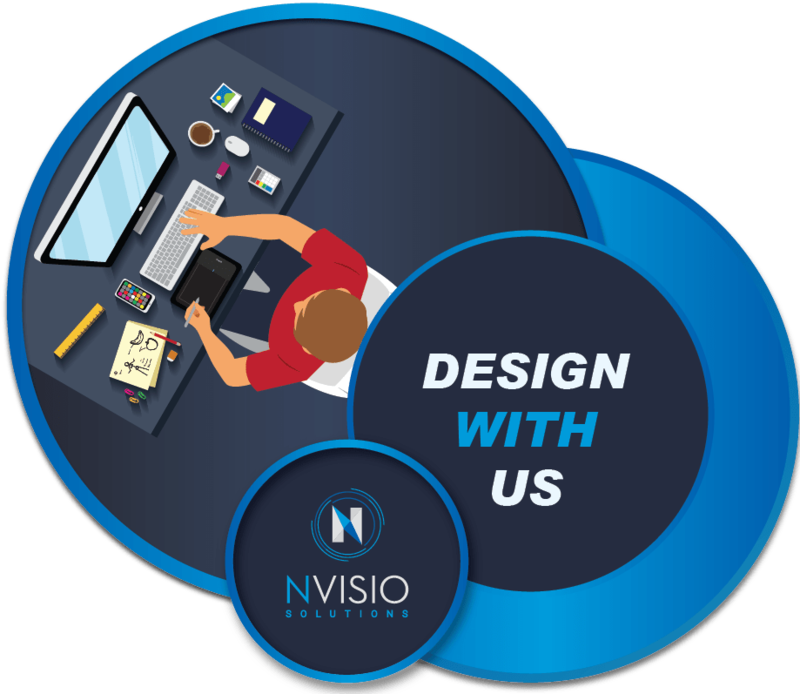 Nvisio Solutions is a creative design firm, passionate about design, marketing communications and technology, we strongly believe we can offer the perfect blend in the local creative industry. What we do is tell stories with our clients – stories that captivate, inspire and leave a mark. Our core strength lies in good design and creative audio visuals, and our work encompasses a diverse range of media, from 2d/3d art to complex interactive applications and live installations. It has never been about what medium we could use, rather coming up with innovative new ways to bring together new technology and design to break new grounds. Over the last five years our successful creations have been part of internal and external communication campaigns of companies like BAT Bangladesh, Grameenphone, Robi Axiata Limited, Banglalink, Samsung, Nokia, Lafarge, etc. Now as we are growing, we are searching for bright and creative souls to join our team as Graphic Designer. This is an exciting opportunity for a Graphic Designer to become an essential part of our team. We are looking for someone to help bring unique designs to life, producing content that are creative and engaging. The candidate will be working within the Creative Design Team and support Motion Design Team. Ability to visualize concepts and ideas from brief description from the clients. Developing graphical creatives, logo designs, illustrations, mockup designs, presentations, branding elements for clients. Selecting colors, images, text style, and layout. Maintaining optimization of content for relevant digital channels. Creating graphical content that conveys and maintains the content message. Will be handling Brand Designs – Identities, environment and communication with the help from the team. Should develop to plan and manage Print Production jobs. Ensure accurate color proofed output for different print media. Support the motion designing team with different optimized design output for motion design. Needs to be good at conceptualizing, visualizing, designing of Brand Communications. Passionate about Art and Advertising. Strong Knowledge and proficiency with Photoshop and Illustrator. A great sense of color and compositional aesthetics. Basic knowledge on After Effects and Cinema 4D. Candidate must be self-motivated and a quick learner. Candidate must have a creative and collaborative mind and personality. Ready to go BEYOND the role of a DESIGNER. Strong team player and leadership qualities. An obsession to make every job mind-blowing! Educational certification is not mandatory. However, much emphasis will be put on the experiences and portfolio of the candidate. Candidate must have a comprehensive portfolio of works. 2 years of experience as a graphics designer. Exceptional designers can be waived from experience. Send your resume, and portfolio to info@nvisio.net mentioning “Design with Nvisio” in the subject line.